​Last week, I was fortunate to co-facilitate a session during PST for G15. It was the second session I’ve co-facilitated for the new group. Shortly after the session, I came to the realization that I’m now a part of the seasoned group of volunteers in Peace Corps Swaziland. I’m a part of the group of volunteers with a year of experience. At times, training staff will ask volunteers to assist with sessions for trainees. 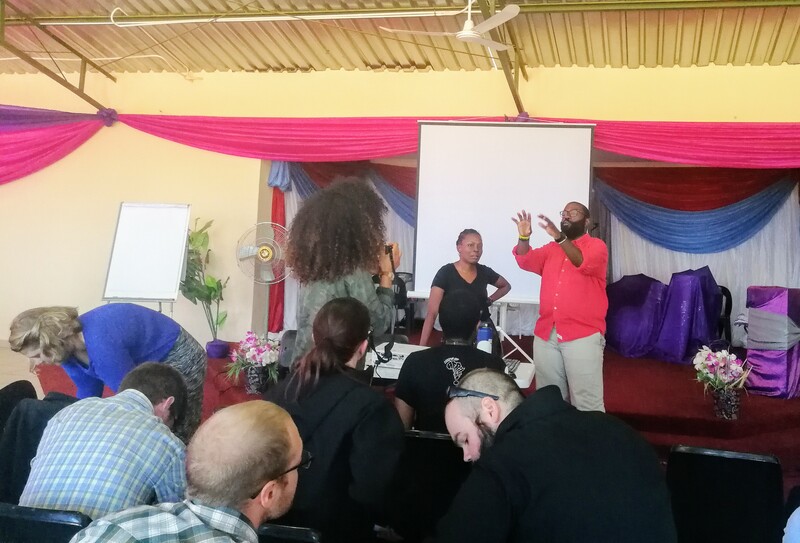 To date, I have co-facilitated a session on Diversity and Inclusion, and another session on Being Black in Swaziland. Feedback has been generally positive. The above photo was taken by Karlene.